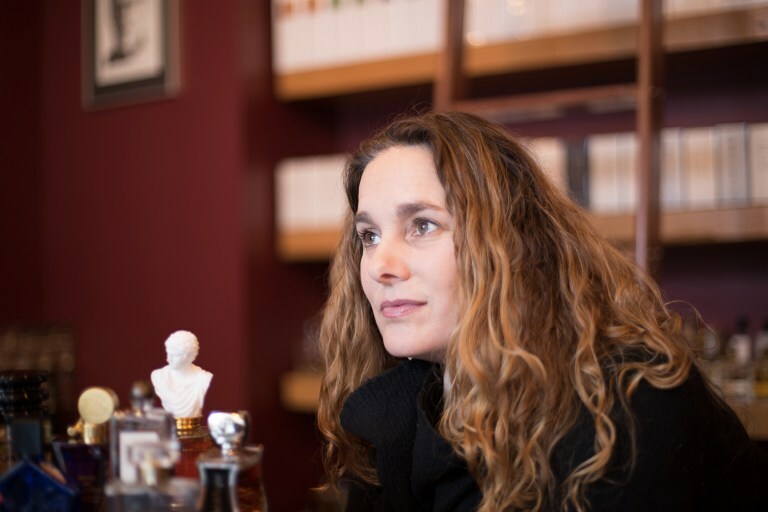 FOUND IN PORTLAND: Tracy Tsefalas, owner of Fumerie Parfumerie, shares her top Pacific Northwest picks. 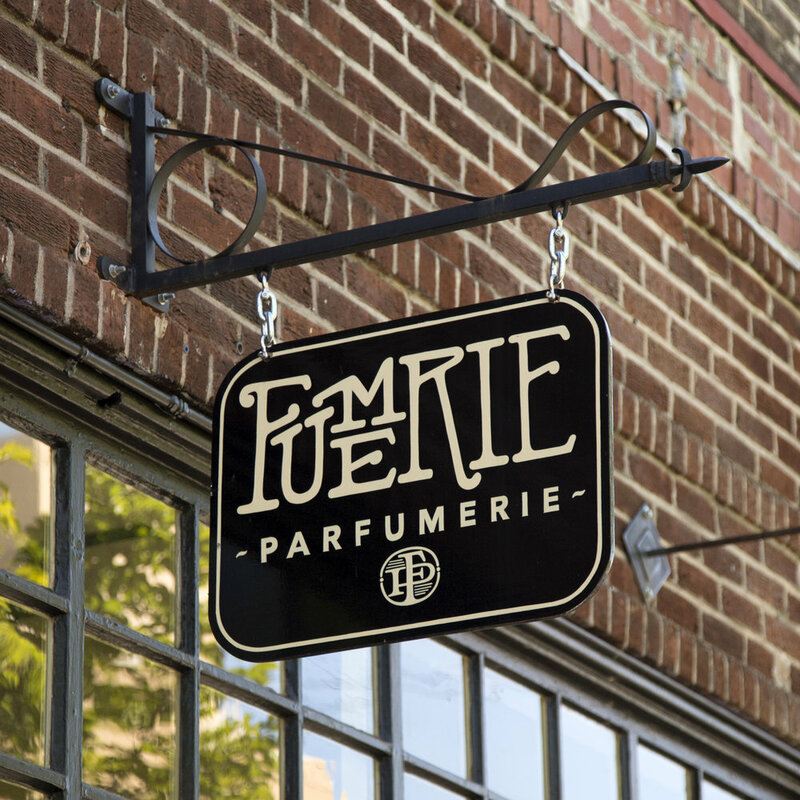 Portland, Oregon's Fumerie Parfumerie opened its doors almost one year ago to the day. Filling a gap in the Northwestern perfume retail sector by offering the best of American and European indie, niche and artisan fragrances and toiletries, Fumerie quickly established a reputation for excellent selection, knowledgeable and friendly staff (owner Tracy Tsefalas and parfumier André Gooren) and a comfortable, beautifully appointed atmosphere that recalls a European salon as much as a perfume boutique. Fumerie is an amazing retail fragrance boutique located in the bustling Richmond neighborhood of Portland, Oregon. Founded by industry veteran Tracy Tsefalas, Fumerie is first and foremost a premier shopping destination for customers searching for luxe and high-end fragrances. The selection includes over thirty of the most exclusive and eclectic fragrance brands including Xerjoff, Nasomatto, Serge Lutens, Tauer, Il Profumo, MDCI, Parfum d'Empire, Papillon, Masque Milano and Neela Vermeire. For those who may need some assistance finding the perfect scent, Fumerie offers one-on-one, cutting-edge fragrance consultations with in-house fragrance experts. 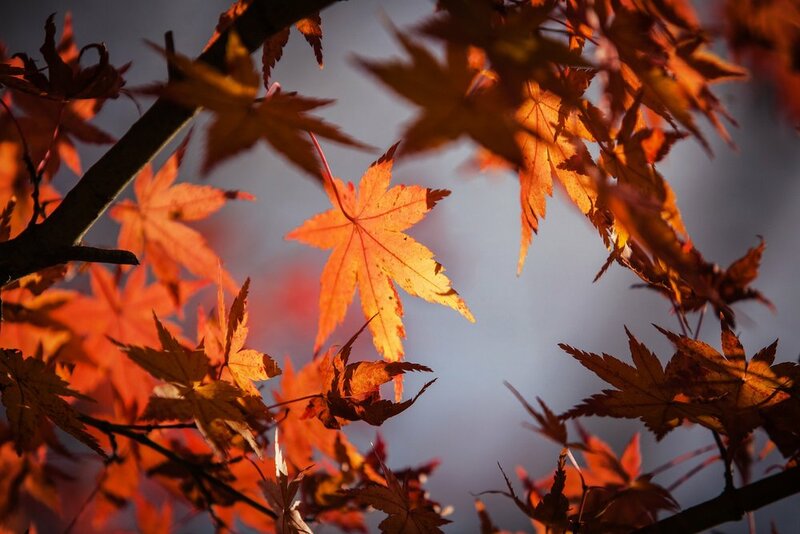 Part of Fumerie's goal is recasting the status of perfumery—recognizing the art of perfumery and serving as a gathering place for the fragrance community. 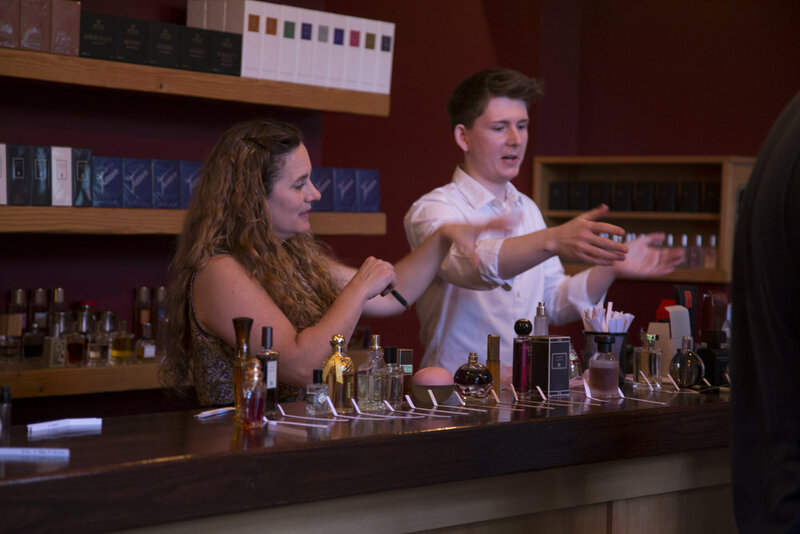 To this end, Fumerie hosts fragrance courses, seminars and appearances by visiting perfumers. What truly sets Fumerie apart from the competition is its owner and staff. Tracy Tsefalas has over 25 years of fragrance industry experience and knows exactly what it takes to run a successful fragrance boutique. At her side is André Gooren, a history major turned fragrance expert whose passion and knowledge are unequaled. Tracy Tsefalas opened Fumerie, a vintage inspired boutique reminiscent of Twenties French fragrance salons, to give niche perfumers a voice and showcase their unique creations. Although the store is only 500 square feet, it packs a punch, stocking more than 29 brands including Nasomatto, Serge Lutens and Imaginary Authors. "We don't have any pressure to try to sell the latest release because it's new or needs to be sold," says Tsefalas, noting fragrance swaps and in-depth consultations define Fumerie's approach to service. 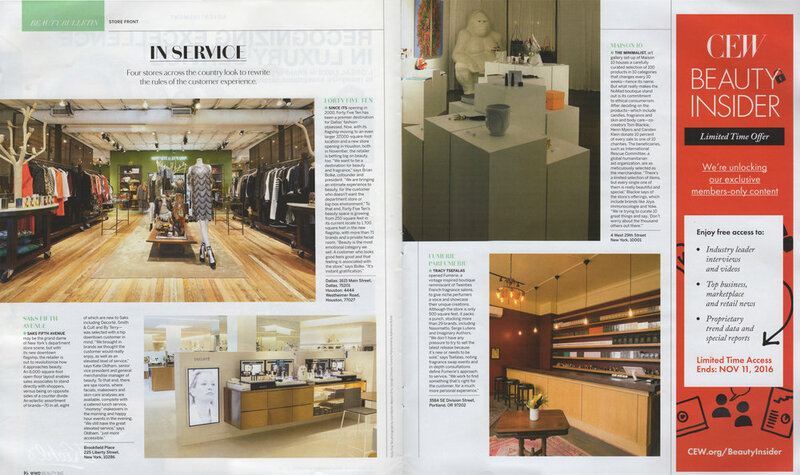 "We work to find something that's right for the customer, for a much more personal experience." Best chic new perfume house. 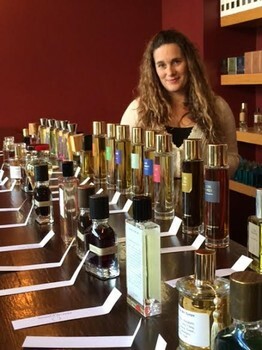 Fumerie Parfumerie is a fine fragrance boutique opening in Portland this week. It carries rare and unique fragrances, including some elite lines exclusive only to this location. Looking for a rare or unique fragrance to call your own? Fumerie in Portland may be the answer.